Travis Rydberg began working for Bud Lilly’s Trout Shop back in the mid-1990s. Around the turn of the century he migrated to Last Chance, Idaho, a place he would call home for more than fifteen years. Working behind the counter and later guiding for TroutHunter, Travis became one of the most knowledgeable anglers and fishing guides on the Henry’s Fork. He won’t let on about that fact very often, but rest assured that once you have spent a little time on the water with him, you’ll know you’ve fished with a special person, and look back on those days with a smile on your face. 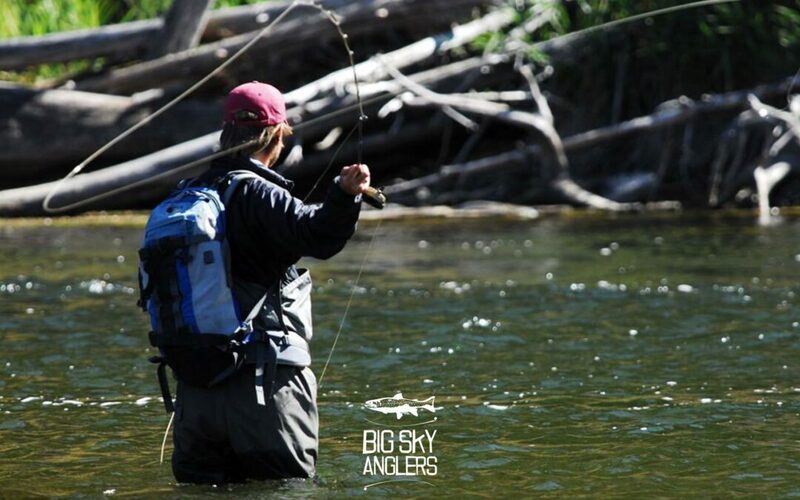 In the spring of 2017, Travis found himself coming back over Targhee Pass to West Yellowstone to work once again at the corner of Madison and Canyon Street, now the home of Big Sky Anglers. We couldn’t have been happier when he joined our guide staff as we knew that all of us, and especially our clients and young staff, would be able to learn a lot from him and greatly benefit from his many years on the water. As some of you may know, Travis was involved in a horrible car accident in June of 2018. 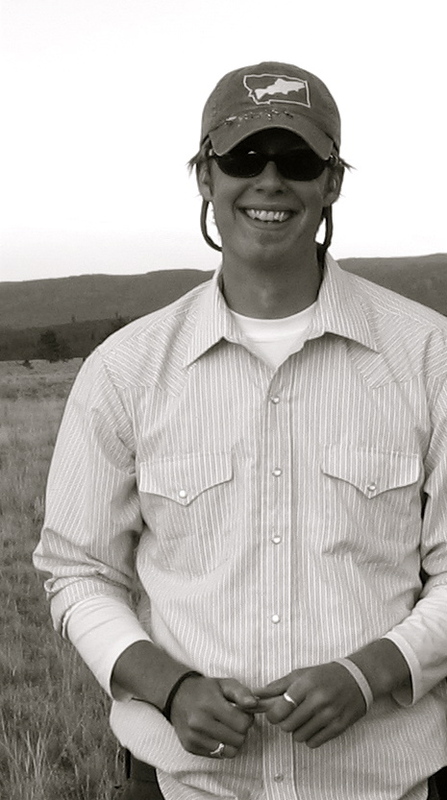 Travis was hit head on by an oncoming vehicle along Highway 20. His pickup truck, drift boat, and trailer were totaled. Travis saw his 2018 guide season come to an abrupt end with injuries that left him unable to perform any kind of normal duties, let alone pull on the oars or hike clients into the Harriman Ranch and Yellowstone National Park. Soon after the accident, Travis moved back to Billings to be closer to doctors and begin the long process of physical therapy. We were hoping he would return to our roster late in the 2018 guide season, but his doctors would not release him to go back to work. Over time, slowly but surely, and with an unthinkable amount of work, Travis has regained his strength and is beginning to feel whole again. Some of you have stayed in touch with the shop, reaching out to us to inquire about Travis’ health and when he would return. For most of the summer we didn’t have an answer, but did our best to keep you all in the loop with his recovery. We always passed along to Travis the news that people were asking about him. During one of the most difficult times of his life he appreciated hearing from his friends both far and near. The struggle for Travis has indescribably difficult, but through all of this he has come to realize is that he needs the river and misses those good people around him in the fishing community. Today, we are more than excited to announce that in 2019 and for many years to come, Travis Rydberg will be back guiding in 2019 and hopefully for many years to come. Seeing him out once again, guiding anglers on the Henry’s Fork, Madison, Missouri, and in Yellowstone Rivers will be a sight for sore eyes! We plan on Travis arriving back in West sometime in May and couldn’t be happier for him and the recovery he has made. Welcome back Trav, you have been missed! 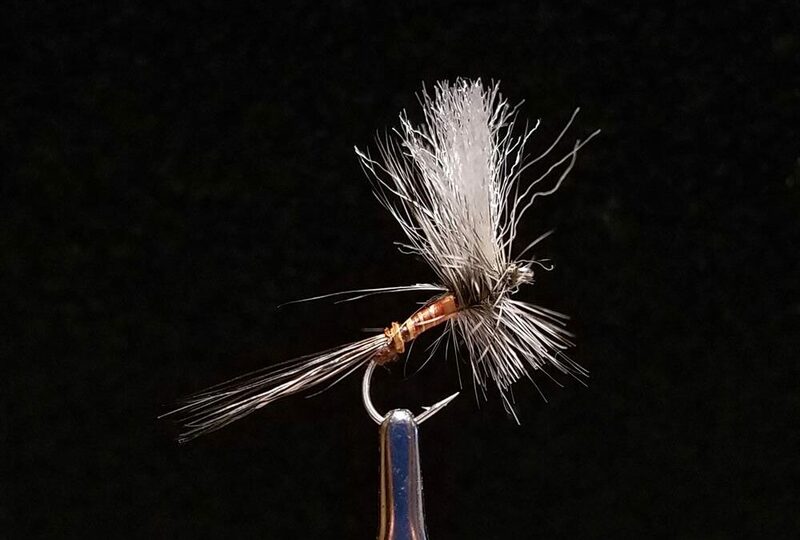 At some point during the summer of 2005, while living at Howard Creek Ranch, I came up with this ant pattern out of necessity. 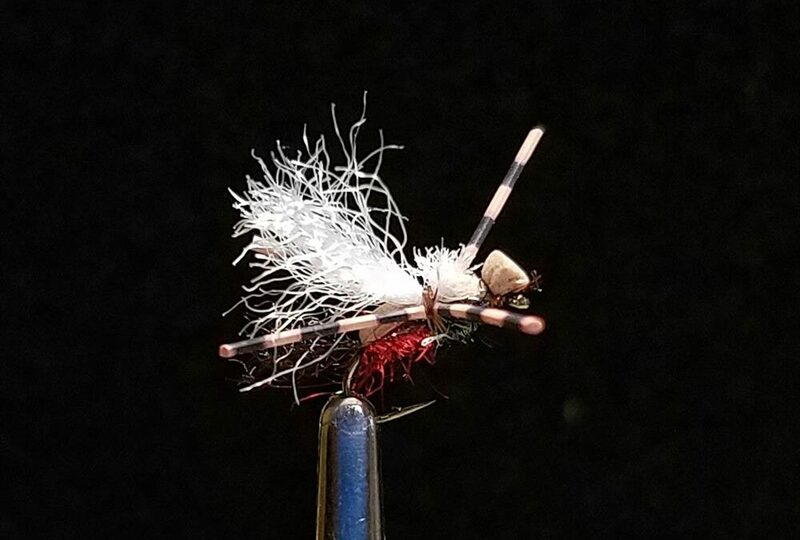 I needed a pattern that not only anglers in my boat could see but could also float a nymph from time to time. 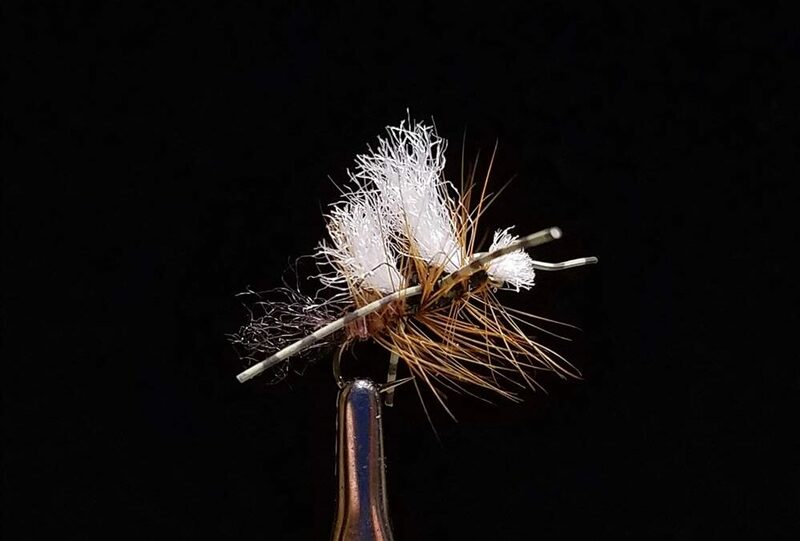 The dubbing balls covered by foam and then dressed with the Widow’s Web wing make this pattern a perfect choice. 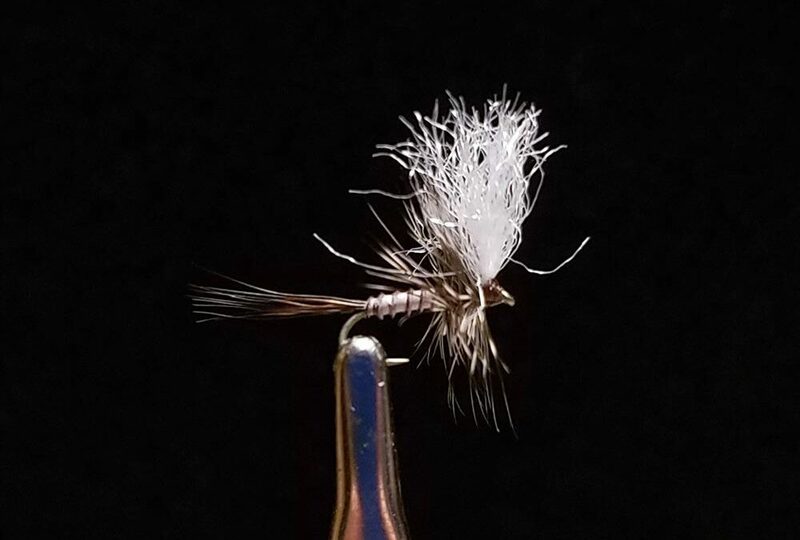 I have fished this fly all over Montana, Idaho, Wyoming and South America; it works everywhere.